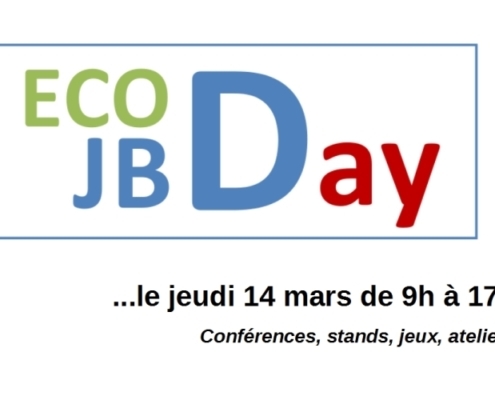 The Lycée Jean-Baptiste Dumas (JBD) has invited the UNESCO SIMEV Chair to participate in the 4th edition of ECODAY, an annual event dedicated to sharing actions around sustainable development. 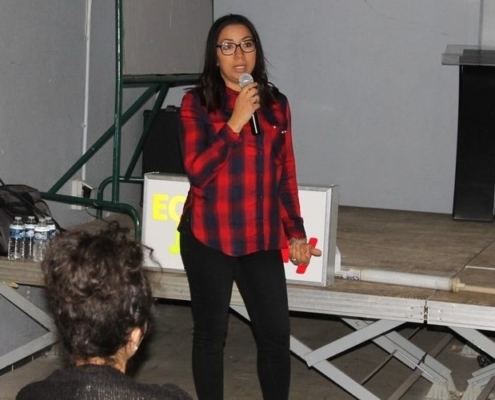 Loubna Karfane-Atfane, member of the expert council of SIMEV, held a conference on water treatment by membrane for students in scientific training. Mathilde Boucher, SIMEV communication officer, illustrated some applications by presenting the activities of the Chair. 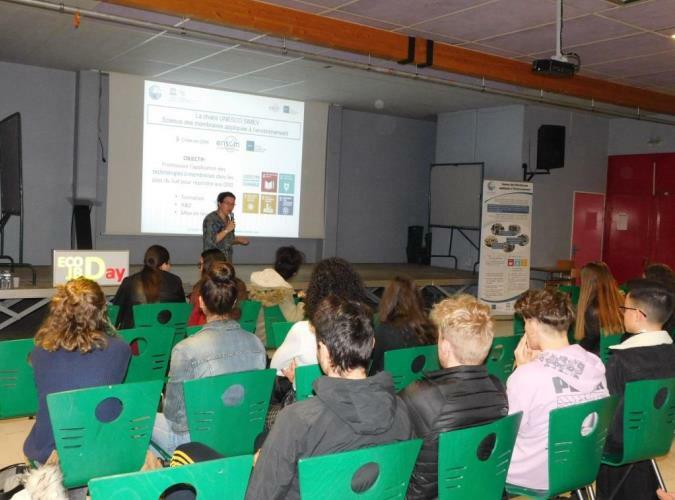 This meeting was also an opportunity for the members of the Chair and the pedagogical team of the Lycée, member of the UNESCO network of Associated Schools, to make live the partnership initiated since 2012 and go on with the collaborative project to build a filtration pilot. 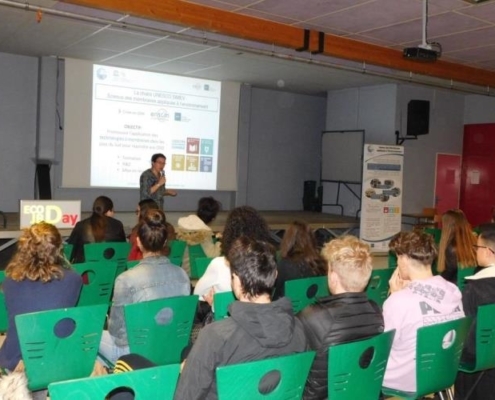 The ECODAY is a day organized by the Lycée JBD for its students in order to raise awareness of the Sustainable Development Goals (SDGs) and to make them actors through the exploration of concrete actions. 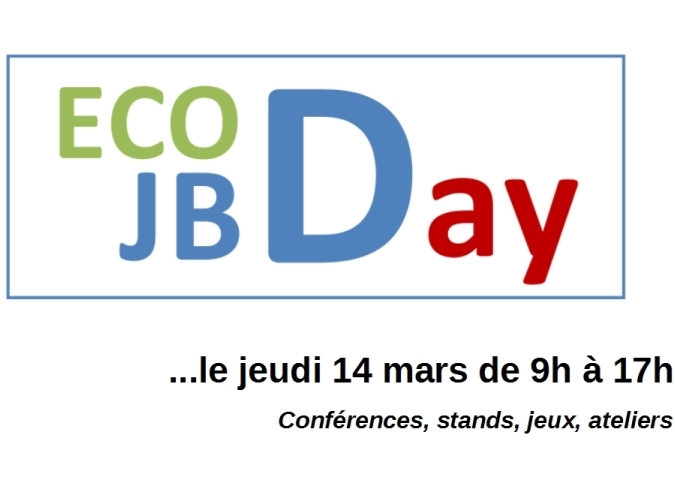 Led by Ms. Compagnon, history and geography teacher, the event has been taking place for 4 years at the Lycée JBD. 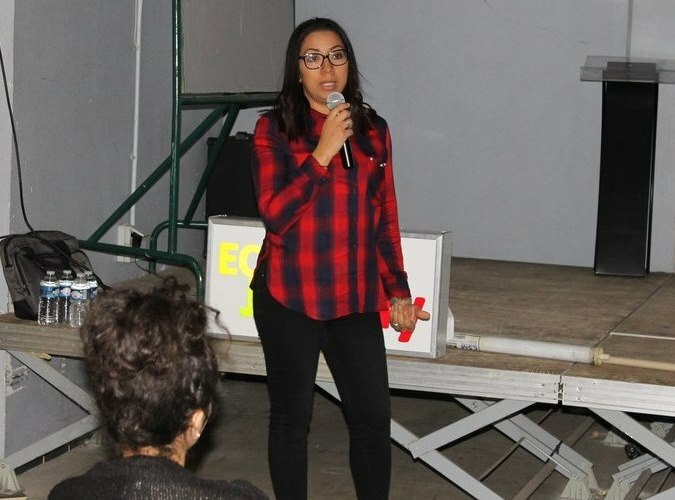 Once again this year, it invited students, members of the educational community and stakeholders involved with the school to interact through multiple workshops, stands held by students and conferences. 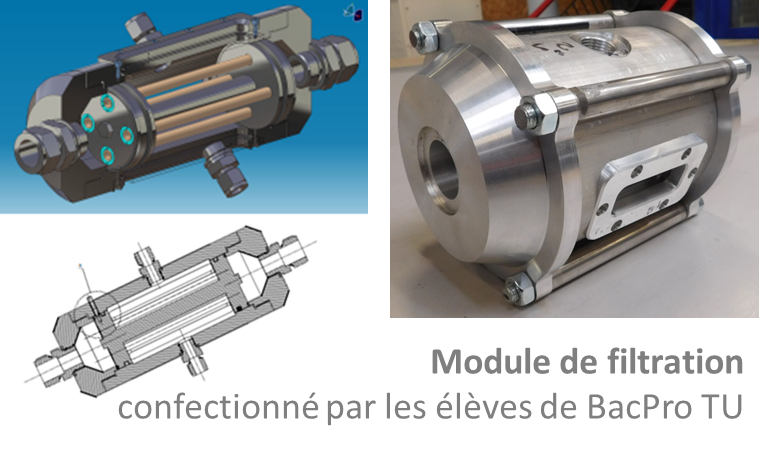 The partnership between the UNESCO SIMEV Chair and the Lycée JBD has been built since 2012 around the project to create a filtration pilot. 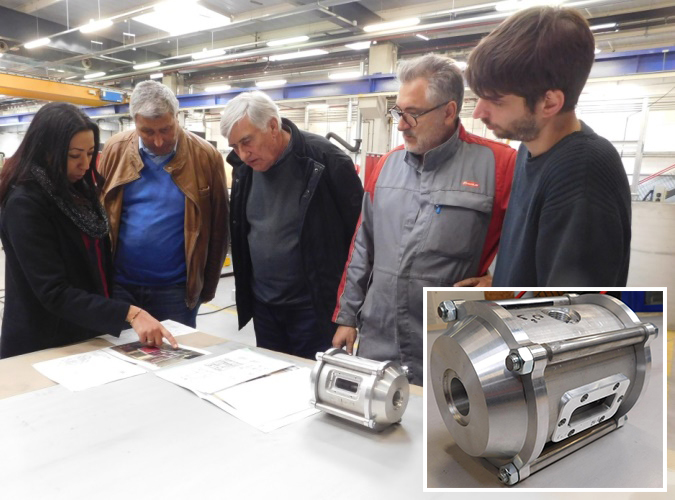 The machining phase allowed the students of BacPro TU to make in 2017 three filtration modules in which the membranes can be integrated. 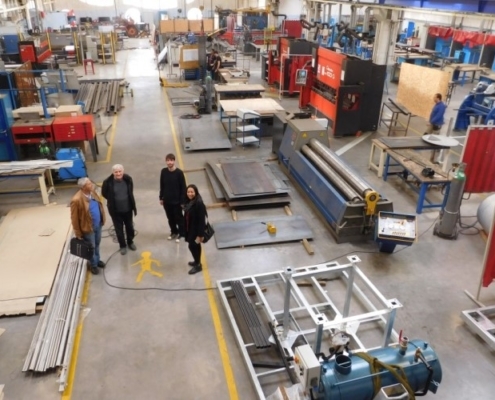 This year,it is the students of BTS who are put to work to assemble the pilot, with the construction of the pilot frame and the automation system. 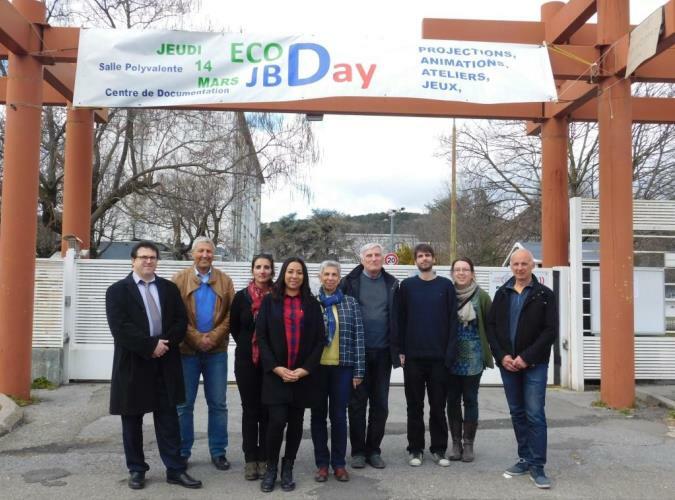 The Eurêk’Alès association, also invited to the ECODAY, was very interested in the project. 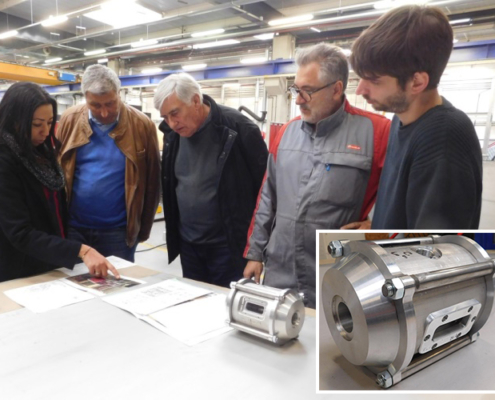 Its members propose to valorize the pilot thanks to the organization of an interactive exhibition for the Science Festival in October 2019. To be continued! 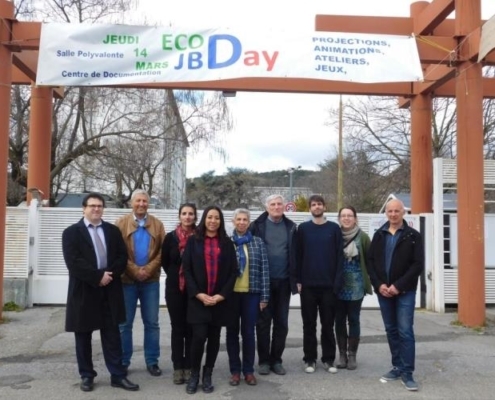 The participation of the UNESCO SIMEV Chair in ECODAY 2019 made it possible to organize a meeting with Mr. Martinez, director of the Lycée JBD, Mr. Akouz, coordinator of the UNESCO network of Associated Schools, the members of the pedagogical team concerned by the activities carried out in collaboration with the Chair, as well as the representatives of the Eurêk’Alès association. Organization of a visit of the IEM for the students of the ERASMUS+ project, whose theme this year is water. 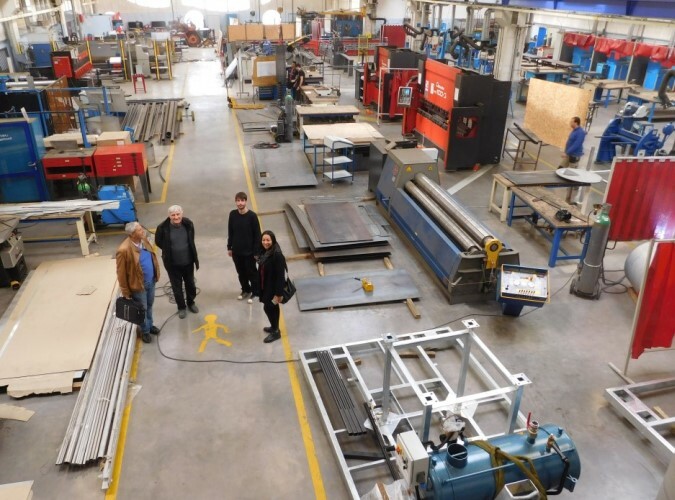 This ERASMUS+ project carried by Mrs Rauzier, English teacher at the Lycée, allowed to school to be labeled ECO-SCHOOL. Thinking about setting up a technician training program for Africa.